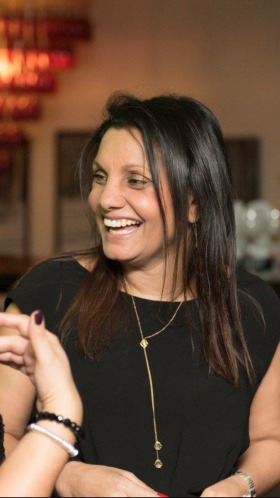 The British Home Enhancement Trade Association (BHETA) has announced it has appointed Seema Grantham as its new housewares sector manager, the first appointment since the announcement of the Association’s recent restructure. Bringing a wealth of industry experience to her new role at BHETA, Ms Grantham, previously UK sales director at The Cookware Company, was responsible for leading the strategic and commercial development of the company’s UK brands as well as developing successful long-term relationships with key retailers including John Lewis, Dunelm and other key accounts. In her new role at BHETA, Ms Grantham will be charged with supporting existing members with added value initiatives and enhanced plans in the housewares sector as well as increasing the membership base through recruitment. Will Jones, chief operating officer at BHETA added: "Seema joins us at a particularly exciting time in BHETA’s history. Our recent restructure moves us into a new era where we can spearhead new initiatives to provide added value for our members. "We are delighted to welcome Seema to the BHETA team. With her extensive knowledge and experience gained from a distinguished career within the housewares industry, I have no doubt her contribution will be a real benefit to our members. We look forward to working with her."